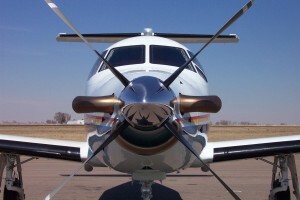 The Pilatus PC-12 is a single-engine turboprop. Harbour Air has expanded beyond sea-planes and purchased its first wheeled aircraft, a Pilatus PC-12, single-engine turboprop. Tantalus Air, the newest member of the Harbour Air family of companies, will offer private charter flights in the Pilatus PC-12, which has seating for up to eight passengers. In addition to being a fast, comfortable and easily accessible aircraft, the PC-12 is able to take-off and land on relatively short airstrips, which allows for travel to more remote destinations not serviced by most charter companies or by commercial carriers. The aircraftcan also land on gravel and turf airstrips. For more information, visit harbourair.com.